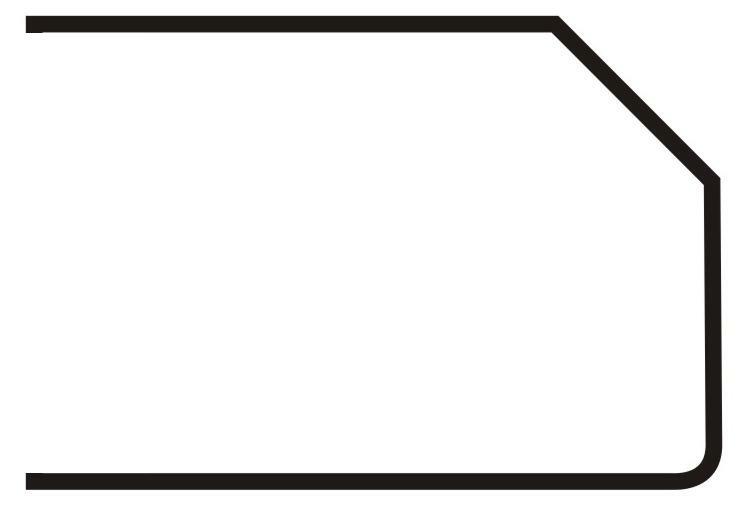 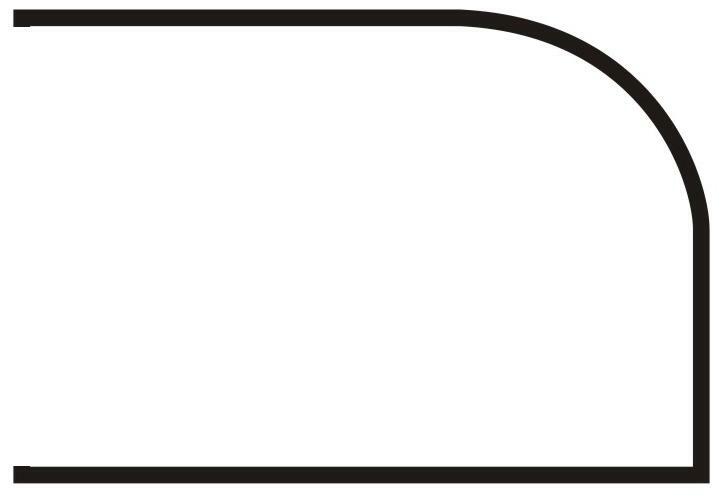 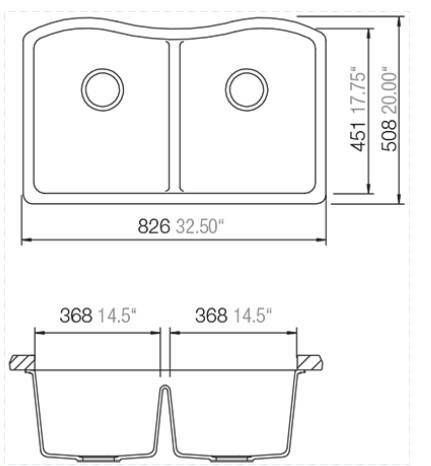 Includes Measure & Template, Up to 2 Unfinished Cut-Outs, Choice of 3 Standard Edge Profiles, Delivery & Installation. 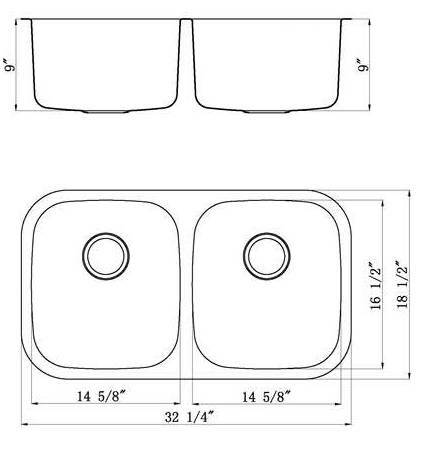 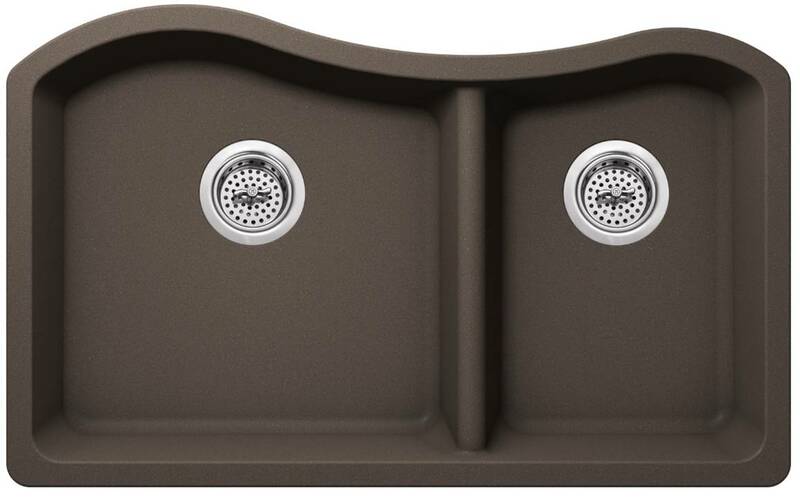 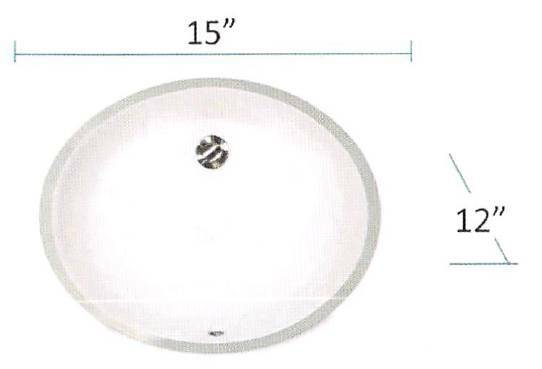 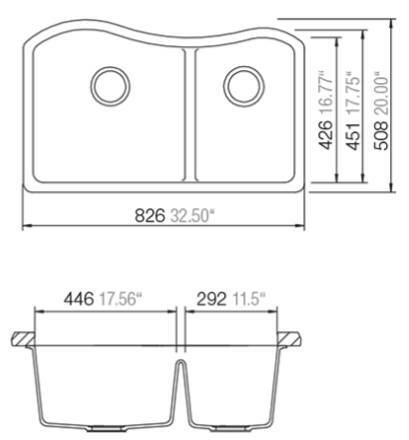 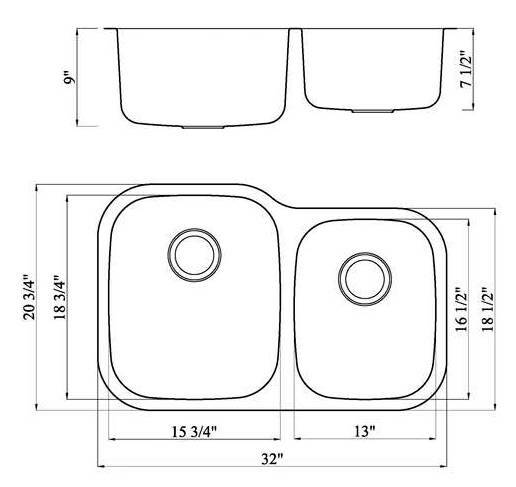 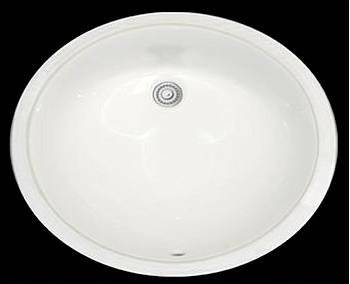 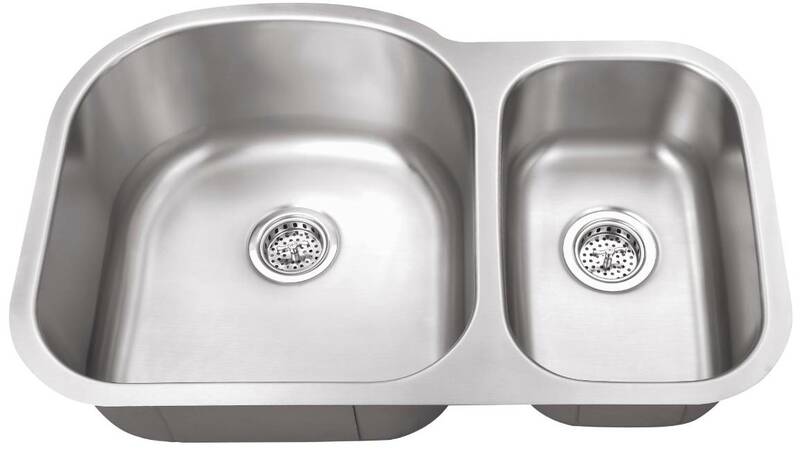 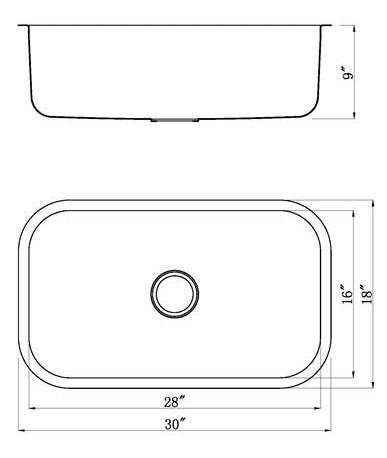 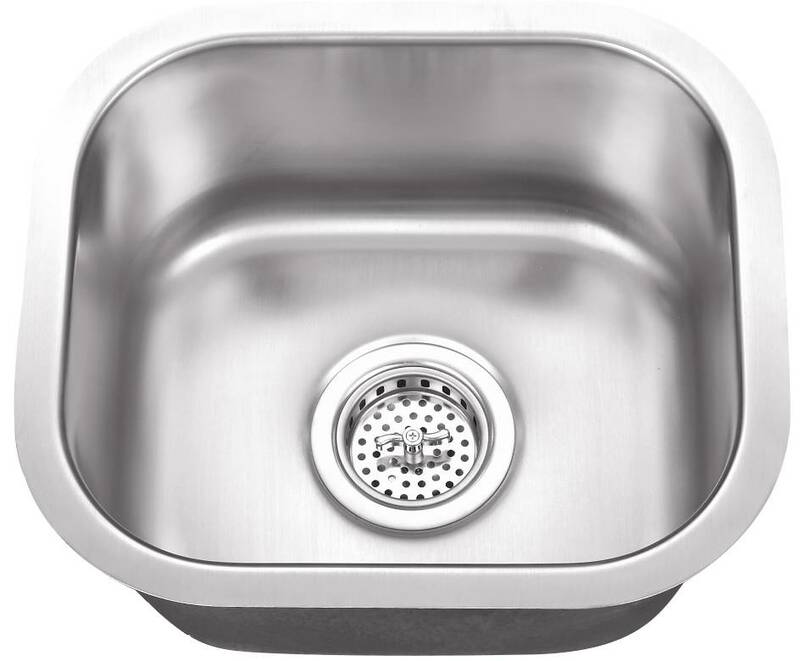 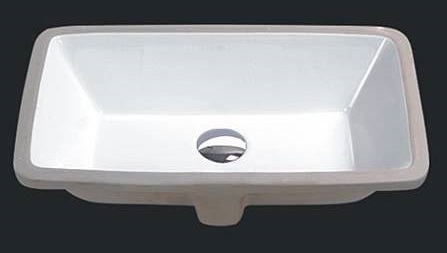 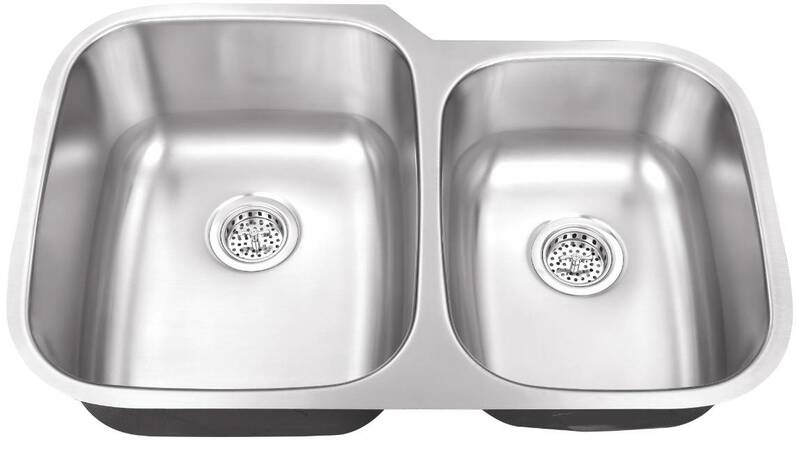 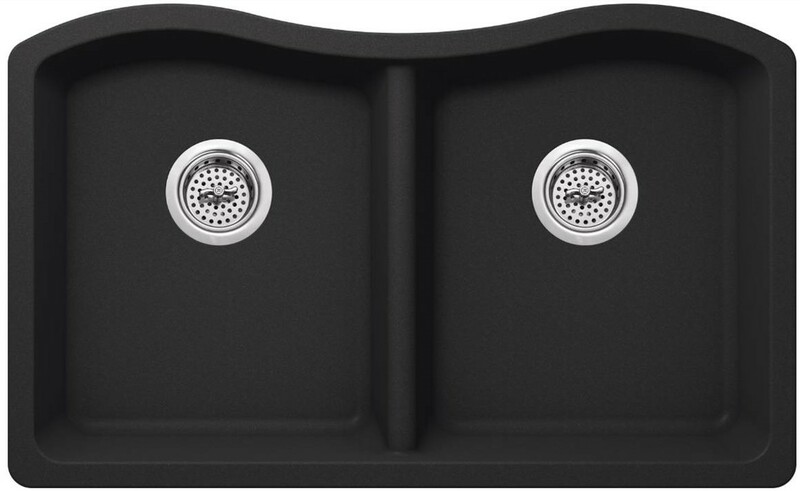 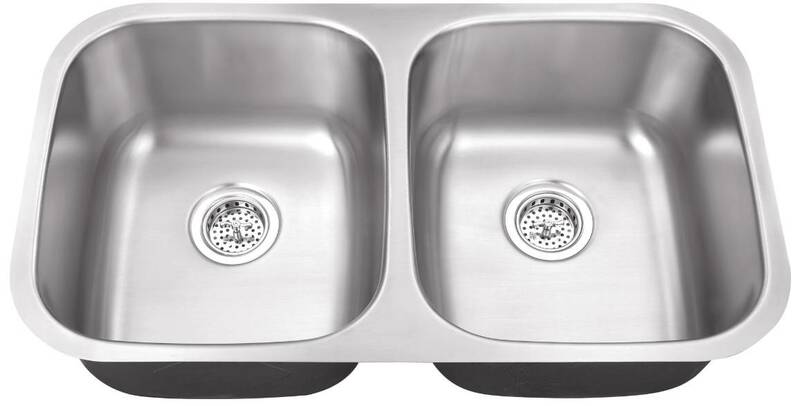 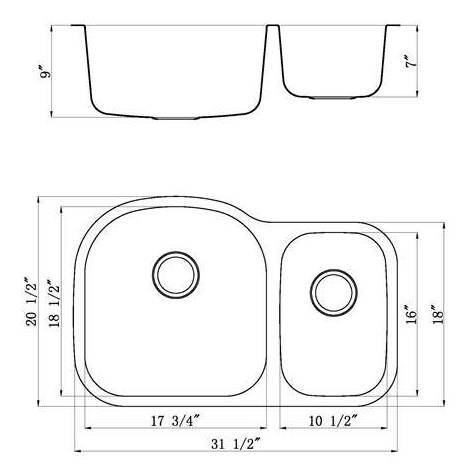 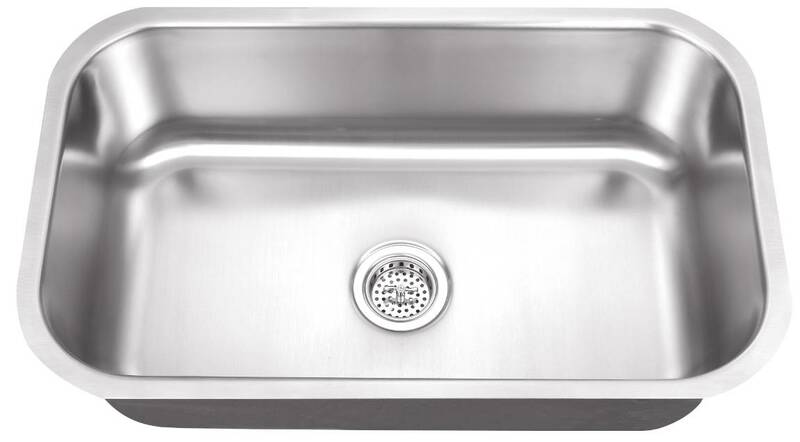 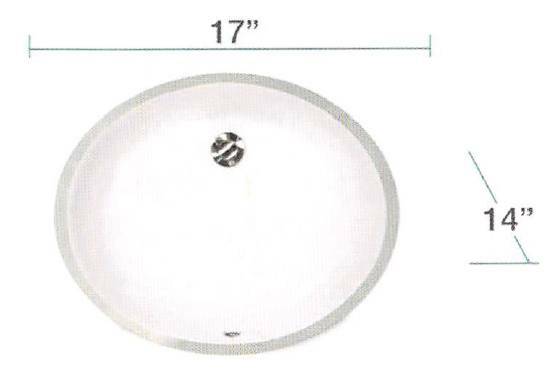 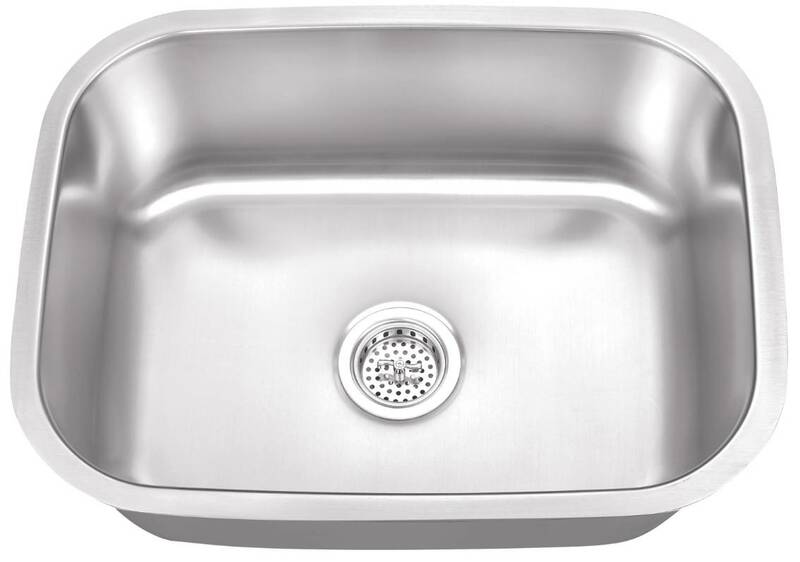 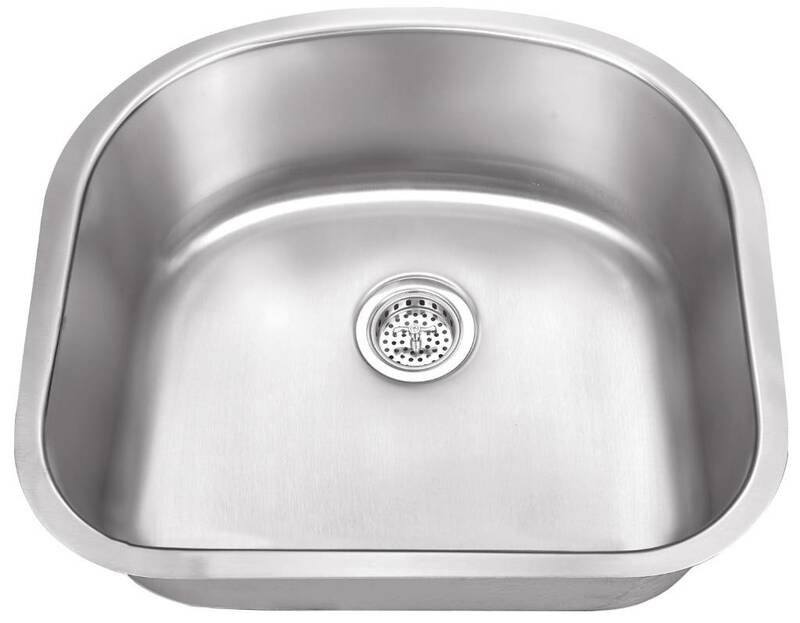 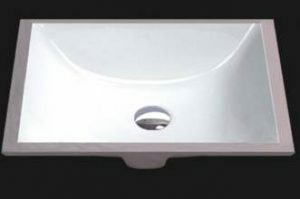 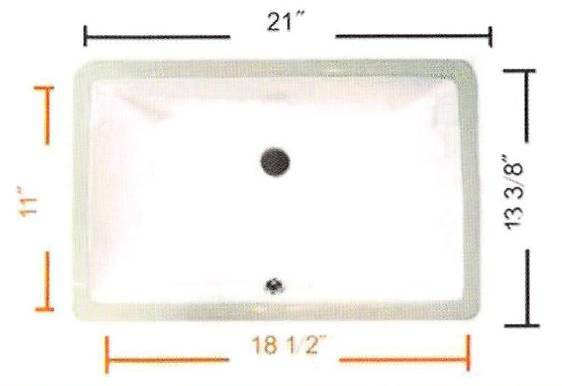 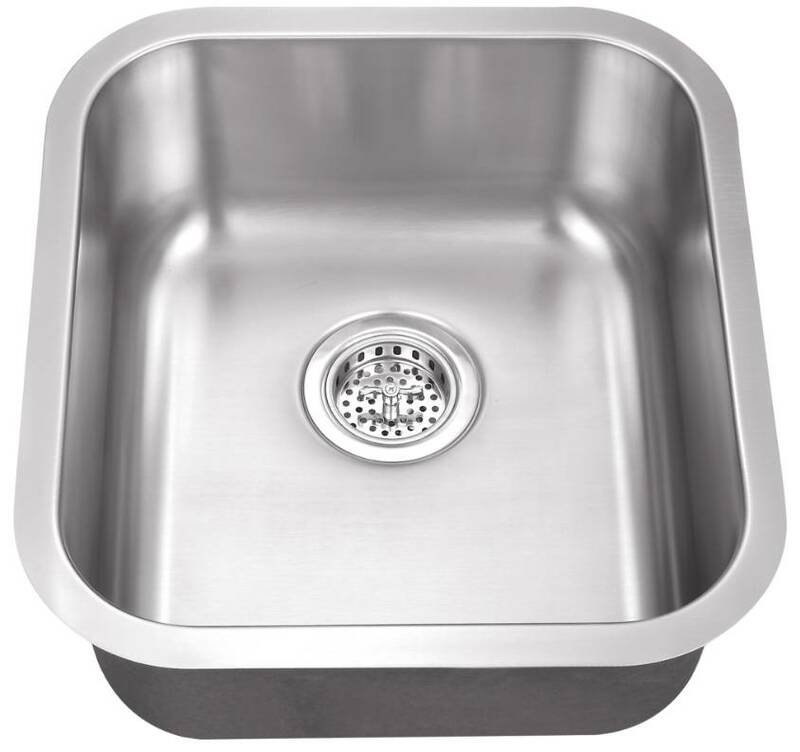 ADD $250 for Undermount Sink Cut-Out. 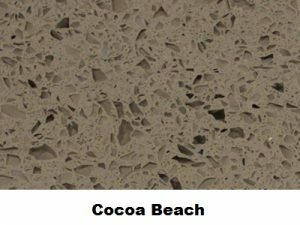 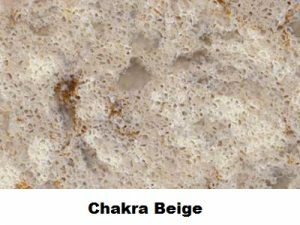 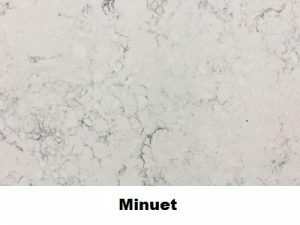 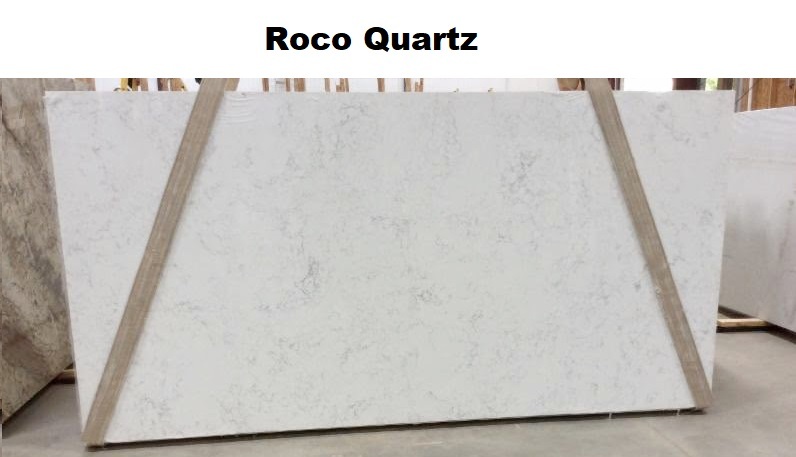 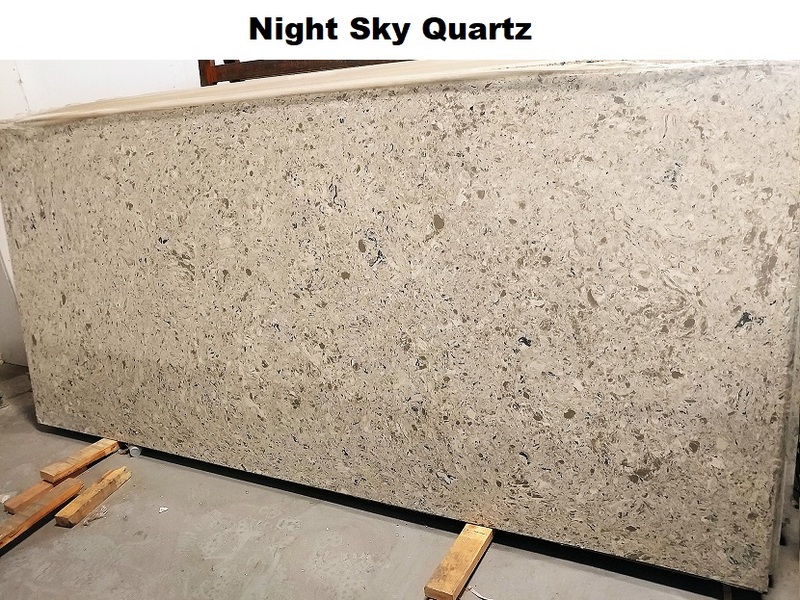 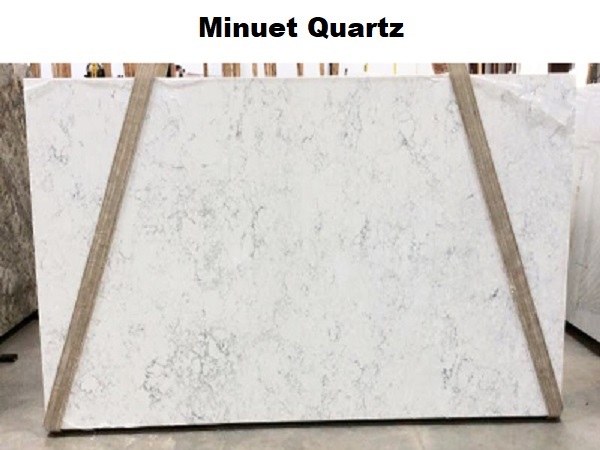 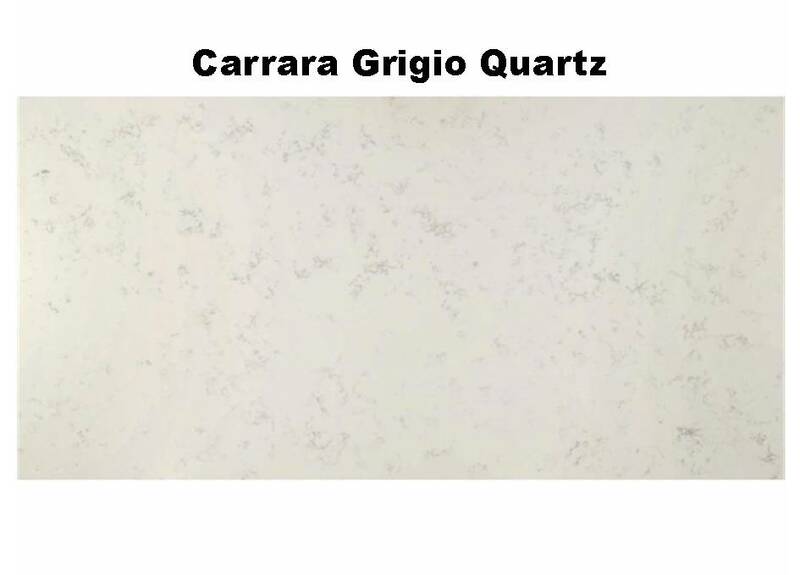 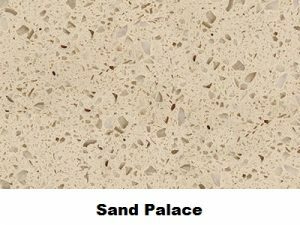 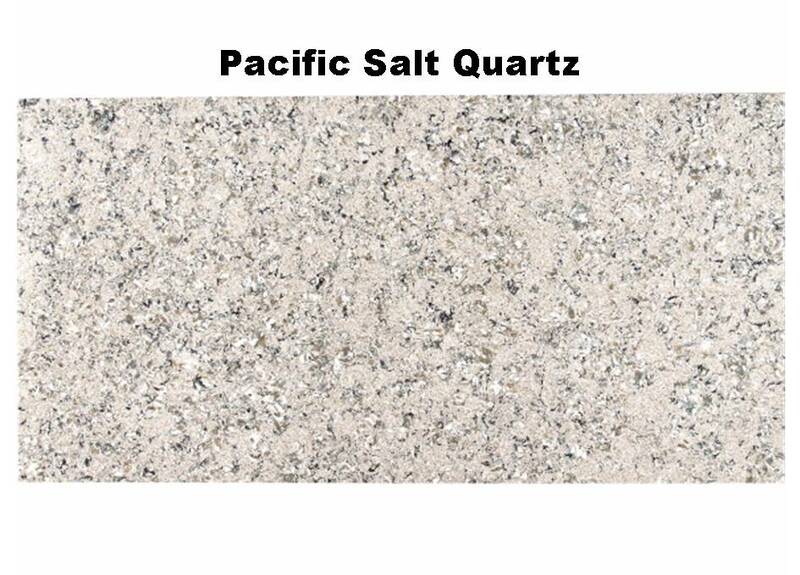 Quartz surfaces are manufactured using approximately 93% natural quartz crystals and advanced polymers to offer a unique product for kitchen and bath countertops. 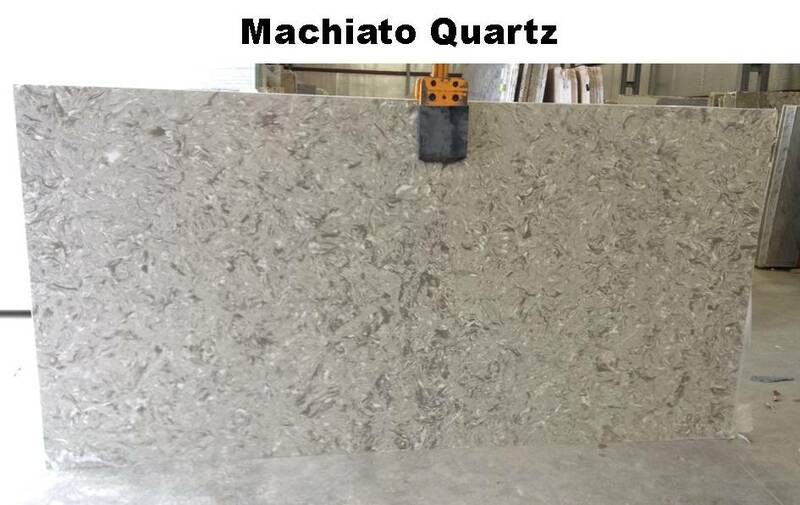 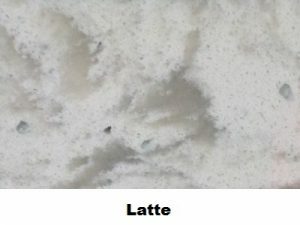 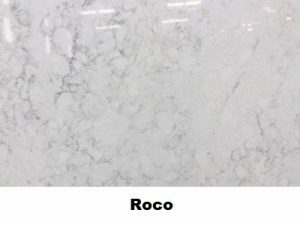 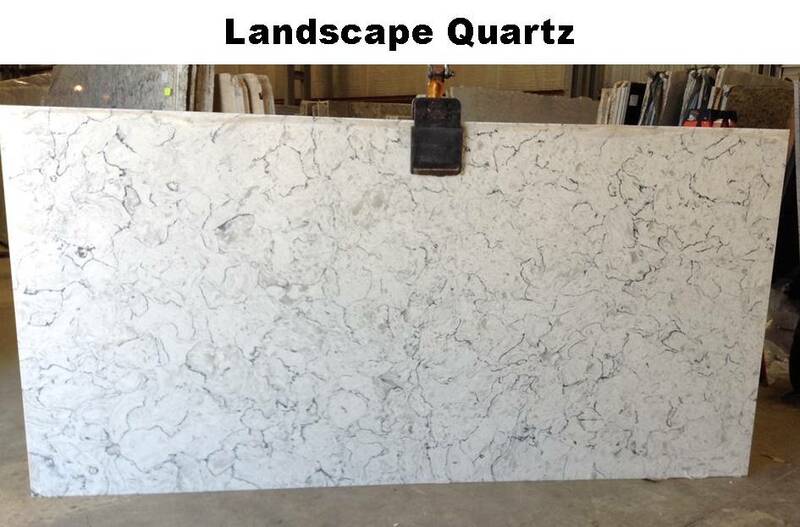 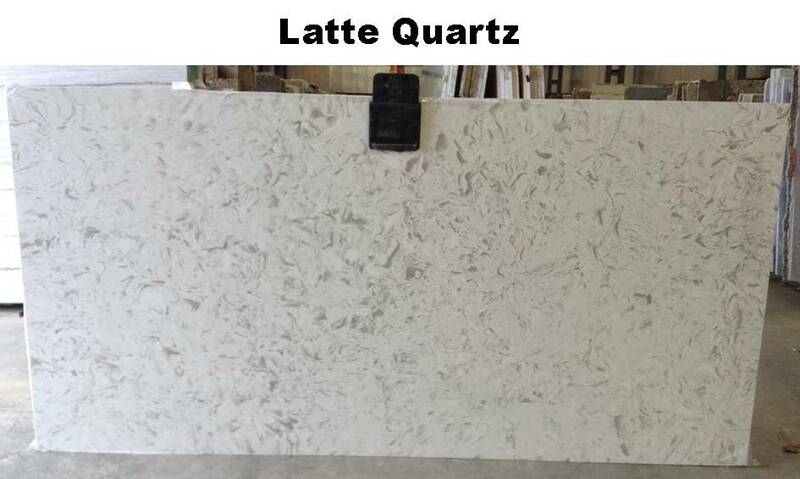 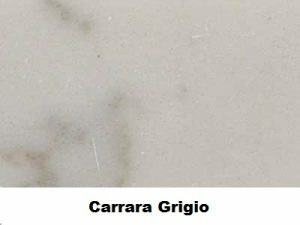 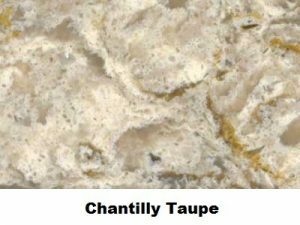 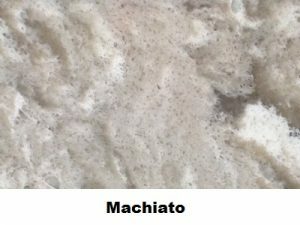 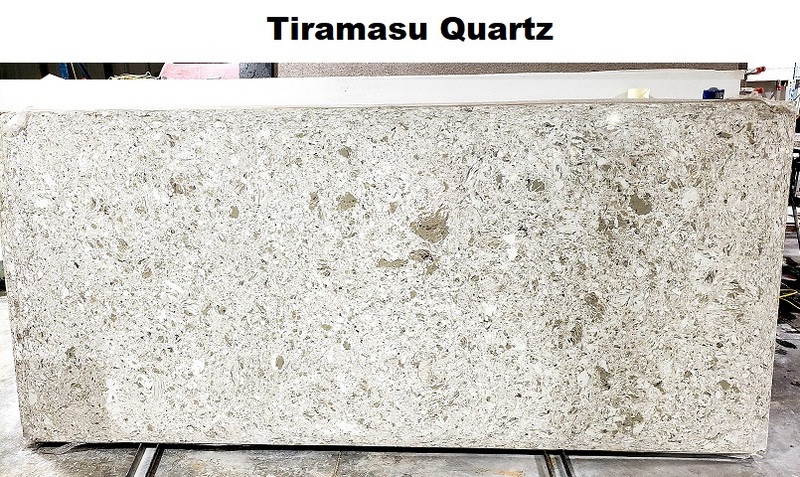 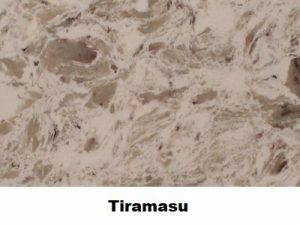 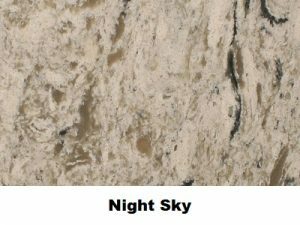 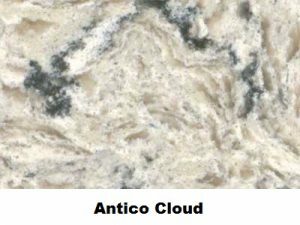 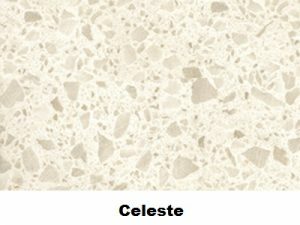 We offer Q Quartz, Dupont Zodiaq, LG Viatera, and CaesarStone. 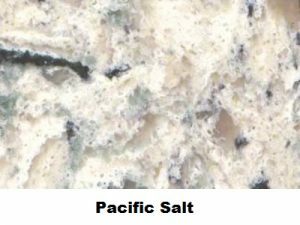 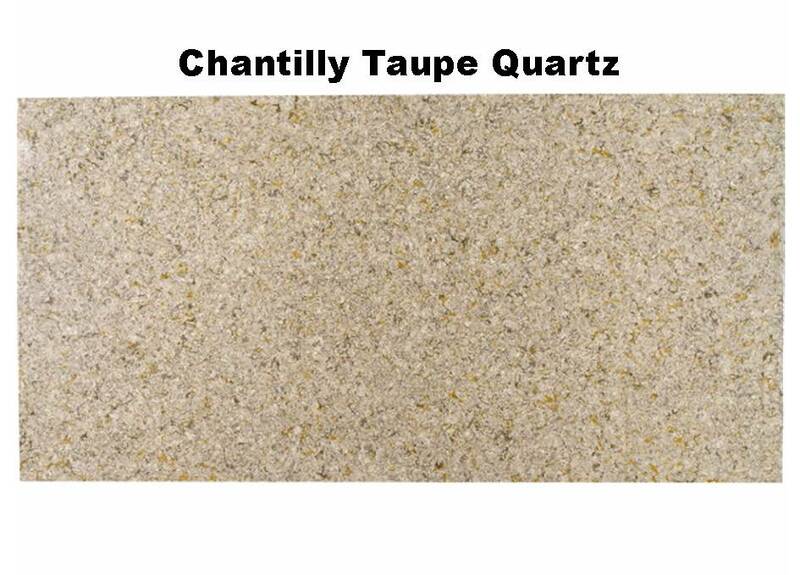 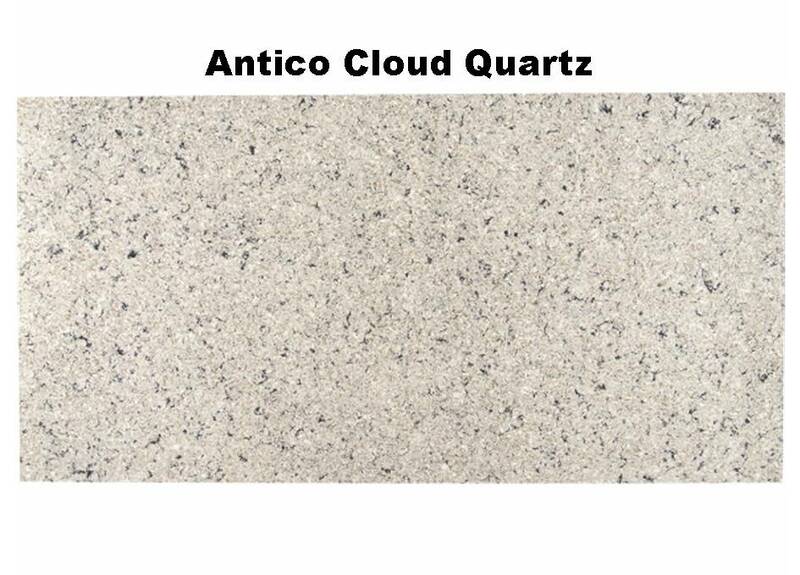 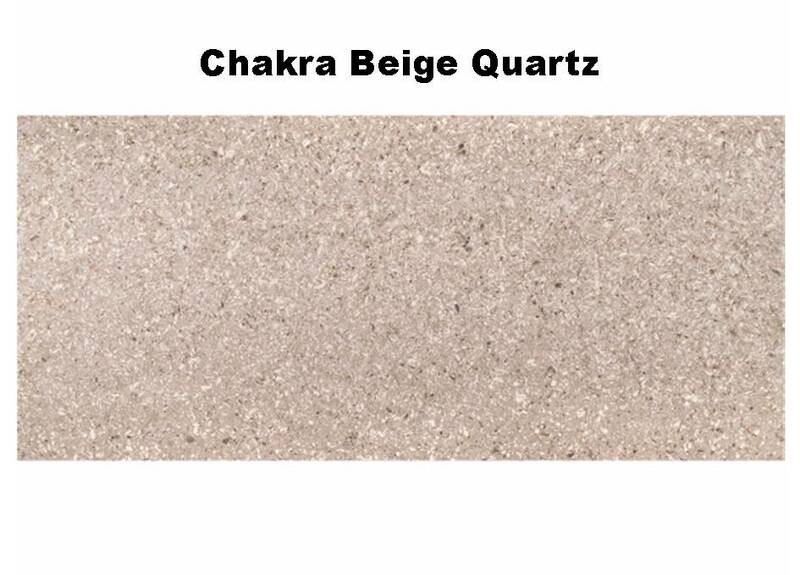 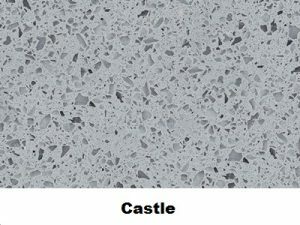 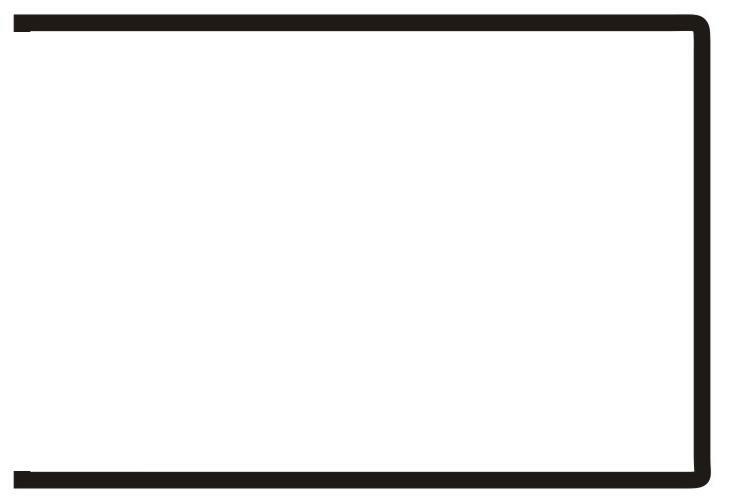 Please see below the many color options available in quartz!